Your real estate transactions demand the attention of experienced attorneys who are accessible and affordable. The Sinreich Group attorneys fit that bill. The Sinreich Group is armed with decades of blue chip experience but not weighted down with blue chip overhead. 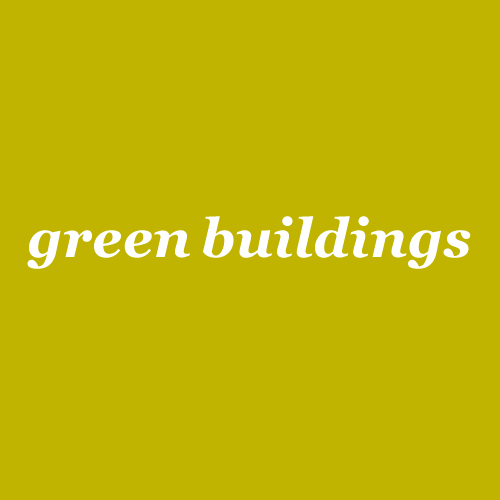 Our understanding of green building strategies will help you mitigate the risks and take advantage of the opportunities of the green building movement that is transforming the real estate industry. Learn more about how The Sinreich Group can help you with leasing, development, financing, acquisitions, green buildings, operations, and startups and nonprofits.